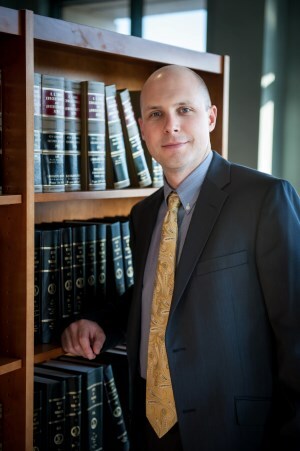 M. Andrew Nester is the Commonwealth’s Attorney for Henry County. As Commonwealth’s Attorney, Nester is responsible for prosecuting crimes – felonies, misdemeanors and traffic infractions – that are committed in Henry County. These cases are tried in the General District, Juvenile and Domestic Relations, and Circuit Courts. In addition, the Commonwealth’s Attorney handles numerous other functions that include advising and training police officers, assisting victims of crime, forfeiting assets acquired by criminal conduct, extraditing fugitives who commit crime in Henry County and then flee, responding to criminal appeals to the Virginia Court of Appeals and the Supreme Court of Virginia, and carrying out other duties and responsibilities outlined by the State Constitution and Code of Virginia. In an effort to seek justice and make Henry County a safe place to live, raise a family and work, the Commonwealth’s Attorney’s Office has established close working relationships with the Henry County Sheriff’s Office, Virginia State Police, and other state and federal law enforcement agencies. 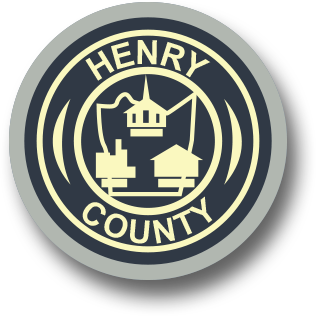 In addition to Nester, the Henry County Commonwealth’s Attorney’s Office consists of four Assistant Commonwealth’s Attorneys, an office administrator, and three support staff members. The Commonwealth’s Attorney also supervises the three members of the Victim-Witness Program located within the office. As Commonwealth’s Attorney, Nester is the Chief Prosecutor for Henry County and is a constitutional officer elected to four year terms. The Commonwealth’s Attorney does not represent individuals, but is considered a law enforcement official and exercises his duties independent from the County and State governments.